We need help to put on Melbourne's only public Schizophrenia Week event. To do these well and in respect of all people with lived experience, we need to raise some money. Schizy Week Inc. became an incorporated organisation in 2015, and has been running lived experience community arts events since 2008. We are a team of artists and art technicians with lived experience of mental illness/recovery. We know what gives us the feelings of joy, hope and connection and it ain't just Seroquel! We all know that story-telling and voice is integral to any sort of healing, but in the spirit of Madonna, we look for new directions and style to get the message across. In 2017 Schizy Week Inc launched 'Mojo Film Festival'. Red carpet, extravagant fashion, paparazzi.. and not a CATT in sight to quell the excitement. We knew we'd already outgrown the venue on that night. This year we're rolling out the Red Carpet at ACMI Cinema 2 at Federation Square, Melbourne. They're really happy to have us, op-shop glam and all. We've also teamed up with Writers Victoria to hold a shortfilmmaking course for beginners with lived experience of schizy. Of course there's a funding defecit when running community projects with no help from a broken mental health system. That's why we're asking you, our friends, allies and supporters, to chuck in a few bob to help realise Mojo Film Festival to its full potential. Even $5 will help, we know that's a lot to many of us and we'll be really grateful. 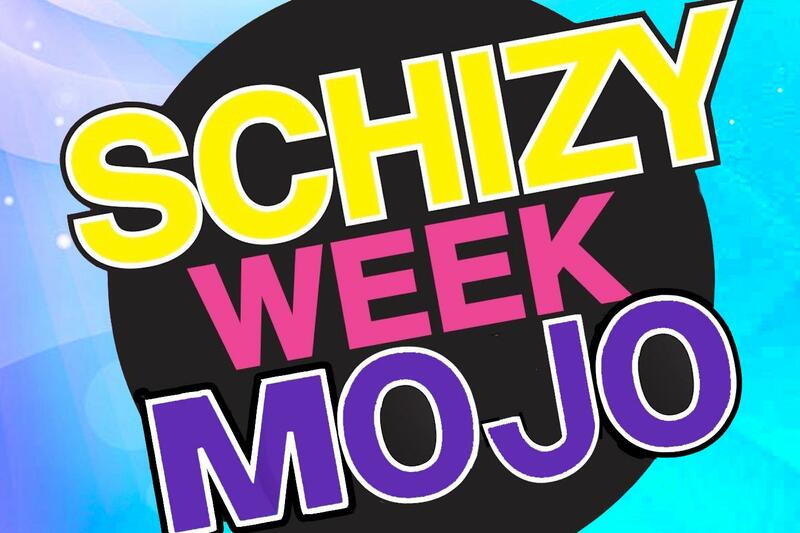 It's not just films we're making and showing with Mojo and Schizy Week. We're putting schizophrenia in the media spotlight and giving at least three generations of people the right to feel good about themselves for a change.